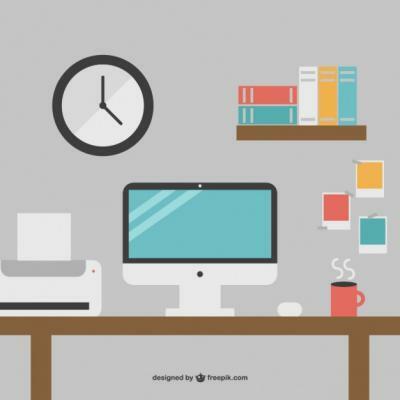 How To Keep Your Desk-Top Clean In Peoria, Arizona! Everything on your desk needs to have a purpose (Yes including that snow globe your cousin gave you 4 years ago). Only items you use on a daily basis should sit here. Drawers and pencil caddies come in handy when making space. Keep things in reach. Resources, files and other items you use on a daily basis should be within arm’s reach. By putting your computer monitor on a stand, you’ll not only raise it to a proper eye-sight level, but you’ll give yourself more clean desk surface space. ORGANIZE, ORGANIZE, AND MORE ORGANIZATION. Use an in and out tray, your unopened mail needs a temporary home before you receive too much and can’t keep up!